Are you concerned about an upcoming drug test? There are many reasons to love cannabidiol (CBD). Though the legality of CBD in the United States is up for debate, the compound can be purchased online and shipped around the country. The compound can also be purchased legally in several different countries, though laws vary from place to place. Ease of access to CBD has made it more popular than ever. However, many CBD newbies may find themselves more than a little concerned that this cannabis product may have some unintended social consequences. Workers around the world are wondering: does CBD show up on a drug test? 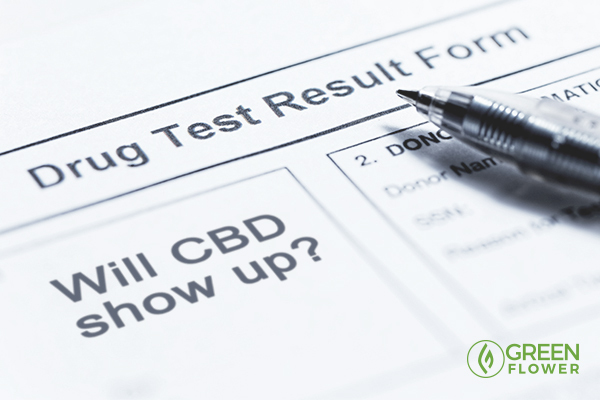 Concerned CBD lovers can breathe a sigh of relief if they are concerned about a CBD drug test. The short answer to this question is no, CBD will not show up on a drug test. Although you will fail a drug test for cannabis if you consume tetrahydrocannabinol (THC). THC is the primary psychoactive in the cannabis plant. It’s the compound that causes the classic cannabis “high” as well as bringing its own set of medicinal benefits. The most common drug test is a urinalysis. Urinalysis checks urine for drug metabolites, not a particular substance itself. A metabolite is a breakdown product made after the body processes a particular substance. Cannabis urinalysis checks for the presence of a THC metabolite called THC-COOH. They do not test for CBD metabolites unless a test was specifically ordered to check for the presence of CBD metabolites in urine. Blood tests, saliva tests, and hair tests check for the same metabolite. 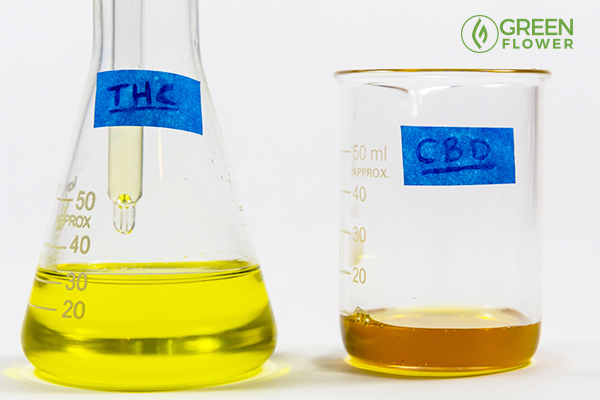 While CBD can show up on a drug test if it is being specifically tested for, it is not standard practice to test for CBD nor its metabolites. In fact, there is not even a federal guideline for testing for the presence of CBD in government employees. Finding a private employer that mandates a test for CBD would be like stabbing your finger on a needle in a haystack if any exists at all. It is standard practice to test only for THC-COOH. This means that CBD would not show up on a standard drug test. All that being said, the source and quantity of CBD may matter when taking a drug test. Because some CBD products may contain small or trace amounts of THC. If you purchase a high-CBD strain from an adult dispensary, the product likely contains at least 1 percent THC and often more. When consumed repeatedly throughout the day and in high quantities, even this small amount of THC may be enough to show up on a drug test. Using the U.S. federal standards for drug testing, most testing facilities will flag a positive urinalysis if urine contains over 50 nanograms of THC-COOH per milliliter of urine. However, different employers or testing centers may choose to test for different cutoff concentrations. When it comes to CBD, on the other hand, it would be highly unusual for those using hemp CBD products or CBD isolates to test positive on a drug test. These are the types of CBD products most often purchased over the internet. Legally, hemp CBD products must contain less than 0.3 percent THC. Many contain even less than that, hovering around the 0.1 percent range. This is less than one-third of the THC found in even the most minimal high-CBD/low-THC strain found in a cannabis dispensary. This would be most concerning for those taking over 1,000 to 2,000 milligrams of CBD hemp oil extract daily. Fortunately, those who are anxious about having trace amounts of THC in their system can always purchase a urine self-test for reassurance. CBD isolates and CBD crystalline also won’t garner a positive result on a drug test. CBD isolates and crystalline are purified forms of CBD. These forms – although generally not as effective as whole-plant cannabis – contain up to 99.9 percent of the cannabinoid, meaning that it is highly unlikely that they will contain enough THC to test positive on a drug test with CBD products. Does CBD turn into THC in the body? CBD and THC actually work quite well together. Believe it or not, CBD was first discovered in 1940. Yet, THC stole the limelight after its isolation in 1964. While research on CBD has taken off over the past two decades, there is much still to learn about how it breaks down in the body. These compounds are different from THC and its primary metabolite, THC-COOH. However, a rumor persists that CBD can transform into THC in the body. Thankfully, there is no sufficient evidence that this is true. In the lab, scientists have been able to transform CBD into THC by treating it with a synthetic substance designed to mimic gastric juice for prolonged periods of time. Yet, in a recent review by Dr. Ethan Russo, a neurologist, and medical researcher, he cites evidence that this transformation does not happen in the body with daily use of CBD. Further, CBD does not produce the same inebriating effects of THC. As Russo mentions, the human body also produces no enzyme proteins that would convert the CBD to THC once inhaled or ingested. So, does CBD turn into THC in the body? The answer to this question is a simple no. This is yet another reason that CBD will not cause you to fail your drug test. CBD, also known as cannabidiol, is the non-psychoactive compound in cannabis and hemp that’s received a tremendous amount of media attention. But how does it work? Is it effective and safe? Is CBD from cannabis the same as from hemp? And what ailments and conditions can it truly help treat? 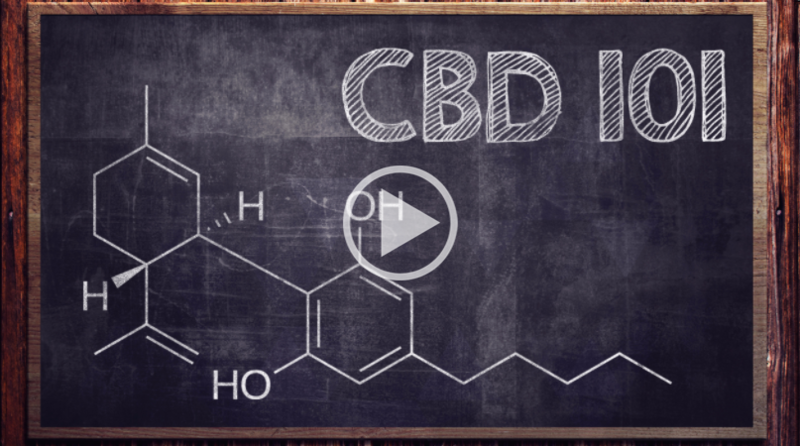 In this online class, Martin Lee will unveil the latest research, science, and opinions about CBD so you can learn the truth about this fascinating cannabis compound.